Our Team - 1533300916s Webseite! Wieland Scharf is in direct contact with TV stations, tourist information offices, airlines and agencies. He is the one who pushes, manages and usually accompanies TV projects on site as a production manager. As a member of the Association of German Travel Journalists (VDRJ) as well as the Club of Tourism Journalists Berlin (CTOUR) he always has both ears on the pulse of the travel market. 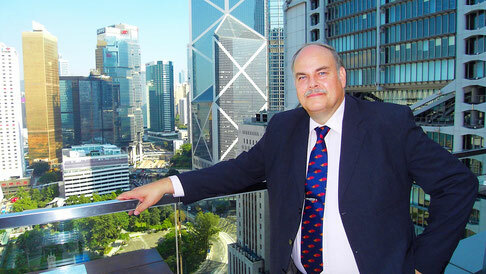 Wieland is regarded in the industry as a recognized Hong Kong connoisseur and has therefore already advised the producers of the "ZDF dream ship". He also feels very comfortable in Australia, which is no surprise, after 24 productions in down under. As Editor-in-Chief, he gives form and form to the upcoming TV projects. When he is not behind the camera himself, he coordinates the authors and supervises filming, editing and postproduction. In addition, he takes care of almost all creative processes that occur in addition to TV productions at blue planet tv. These include website administration of blue planet tv and the development of storyboards. 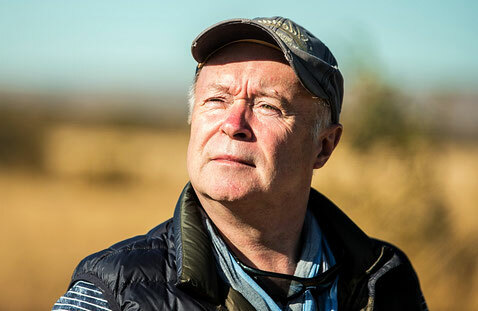 Michael's great passion is southern Africa, especially the Republic of South Africa, Namibia and Botswana. After all, he spent several years of his life in the region. Lydia has already pushed and realised numerous reports for blue planet tv. In addition, she shaped and refined the development of the successful tv format "Das ist mein ...." right from the very beginning. As a proven travel specialist, Lydia has extensive experience in tourism marketing and is well connected throughout the industry. 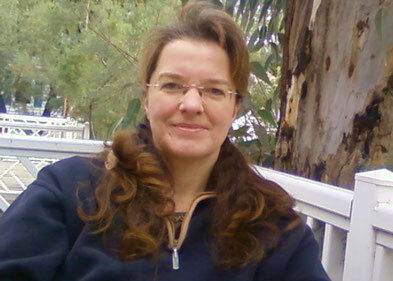 Lydia Röber is also a member of the Club of Tourism Journalists Berlin (CTOUR). When browsing our video archive, it becomes clear that Lydia has a thing for the warmer and moister regions of the earth. It seems as she is particularly productive in the Caribbean. Arno shot and edited by far the most features and image videos for our company. After all, he has been engaged since the founding of blue planet tv in 2005, when he helped out as chief engineer. In this capacity, he also takes care of the fact that blue planet tv is technically always up to date. The introduction and integration of camera drone technology is exemplifying this fact. Arno's favorite saying is: "Everyone can do it!" A statement that best describes his passion for craftsmanship. Even in difficult situations, he finds his position without further problems. Namely in the middle of it! He is the one who ensures there is sound, but also supports us as assistant our cameraman. And if it is necessary, then he leads the second camera, even under water. With drone technology, he also provides spectacular aerial photographs. 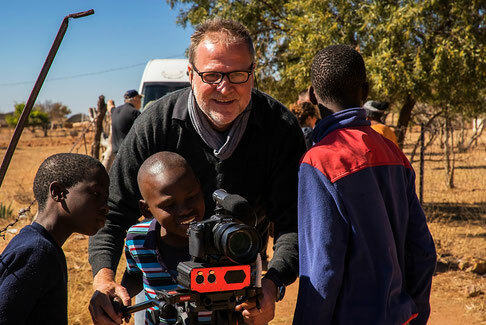 Since the founding of blue planet tv he has been involved in the majority of the productions. No one at Blue Planet TV has traveled as far and as often as he has. Especially as he is also active for other TV companies and broadcasters. Sven Fackler has so much experience.... and yet he is still having a lot of fun on the set. The journalist had previously worked for several broadcasters and TV production companies before joining blue planet tv in 2014. 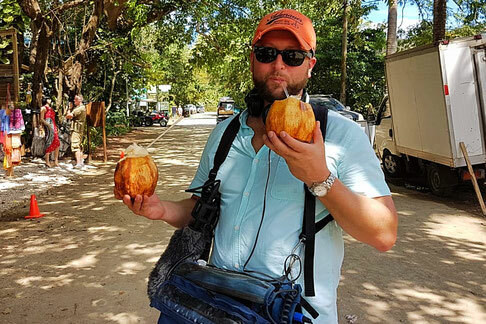 The studied Americanist is passionate about traveling the United States. But he is also enthusiastic about other topics and destinations in Germany and abroad. "Paths are created by walking them", he said and rummaged for months through the history of Berlin and Potsdam. 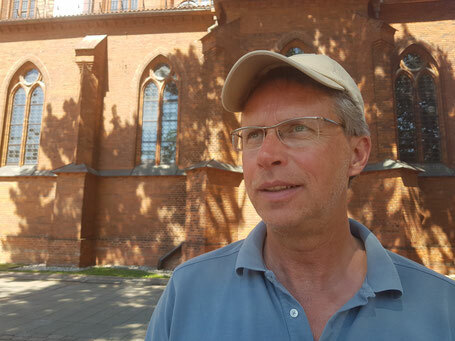 Johannes is also a true Potsdam specialist, who knows almost everything of the time of the Prussian kings and the GDR. Blue planet has been working with André for more than 15 years. It is advantageous that he is just as happy to travel and committed as the rest of the blue planet team. In addition, it pays off that André is an experienced drone pilot as he enriches our reports with spectacular aerial photographs. He is also a co-owner of the company "Bild und Ton Agentur" in Berlin. The more turbulent the set is, the better. With Sebastian Ströbel he crawled through salt caves on the Dead Sea, with Michael Roll he threw himself into the nightlife of Tampa, Fla. and he climbed the Trentino mountains. He loves to go off-the-beaten-path! Pablo is a new crew member of the blue planet filming team. A newcomer with spanish roots. After a three year training to become a digital media designer and lots of internships, he worked with several camera crews. 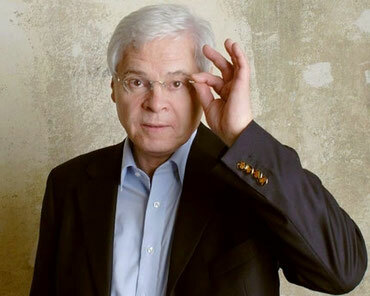 Reports and daily news topics for a variety of european tv channels: This was his life. Now he is working as a freelance Camera- and Soundassistant in Berlin. During the summer 2016 he came to blue planet and was send to South Africa for a shoot right away and did a very good job with that. When he is not behind the camera, he loves to take photos with his own camera to document the set life. As a cameraman he also shot a couple of music videos before. Of course, a lot of preparation and paper work is necessary in order to ensure the realization of all those colourful features blue planet tv has produced since foundation. As the manager of financial affairs, among other things, Regina Scharf makes sure that, despite often complicated arrangements, everything can happen according to schedule. Born in Cameroon, Serge expresses his love for pictures in various forms and works for different production companies and video platforms. The connection to blue planet tv has existed for some time: In 2011, he completed a 6-month internship at blue planet tv and has now returned. 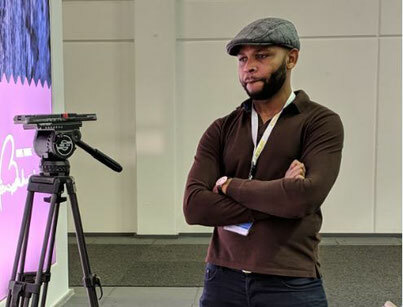 In our company he is now jointly responsible for the technical processing and provision of contributions for the tv station ANIXE and for the tv platforms AMAZONPrime and TV PLUS. He also supports the production team as a sound engineer. Klaus Wiesinger "the voice" is a skilled journalist and has been doing this for almost 40 years now. Since 2005 Klaus Wiesinger is working as a freelancing journalist as well as a narrator in radio plays and synchronisations. Since the foundation of blue planet he has contributed to a large number of productions. Therefore, you can hear his narrating voice on many documentataries and image videos. Since the beginning of January 2019, the editorial team has been activiely supported by Stefanie Michallek. Currently she is in the fifth semester of her journalism studies and has already written many articles about politics, medicine, fashion and culture. Furthermore Stefanie is very passionate about traveling. Especially South Korea is locked in her heart, which is the reason why she started learning the Korean language. In order to connect her hobby and the journalistic ways of working she joined blue planet tv and is now responsible for all pre- and post productions.